UDA Technologies confirms the compatibility of ConstructionSuite 9 with QuickBooks 2018 desktop accounting software. The integration between ConstructionSuite and QuickBooks is considered by industry professionals to be “tremendous” with functionality supportive of “best practices,” as stated by William “Murph” Murphy, Senior Editor of Insightful Accountant. 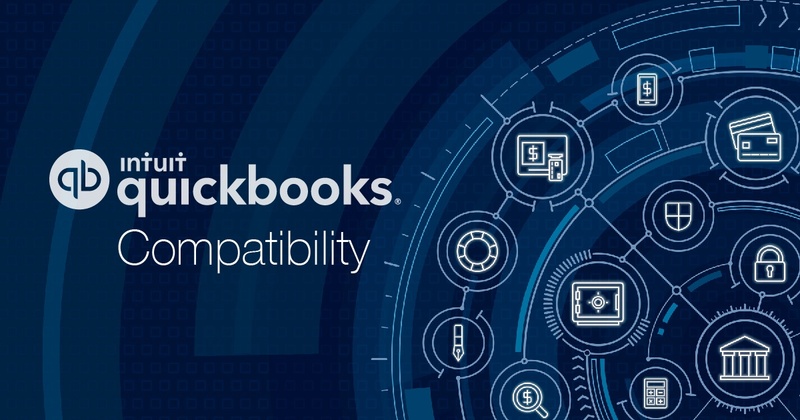 UDA also confirms the compatibility of ConstructionOnline with QuickBooks 2018 desktop versions. With over a decade of experience as a Premier QuickBooks Gold developer, UDA has been proud to bring that expertise to the development of ConstructionOnline’s integration with QuickBooks desktop versions, providing the most comprehensive bi-directional integration available between a web-based project management solution and QuickBooks. UDA places a high priority on providing the highest quality compatibility with QuickBooks, ensuring that ConstructionSuite and ConstructionOnline integrate flawlessly with Intuit’s latest updates to their product lines, maintaining the UDA standard of industry-leading accounting integration which services over $65 billion in projects worldwide every day.